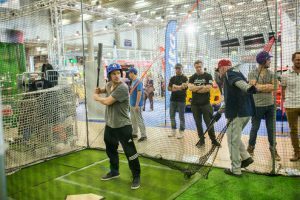 Cricket Finland & Playcricket Finland are excited to be joining forces with the Finnish Baseball and Softball Federation at the 2017 Ball Sports Expo at Helsingin Messukeskus March 17-19. Tickets are available at the door or online here. Buy your tickets online before Thursday March 16 and save on the door price. Bring your family and friends along and try out cricket, and baseball for yourself. 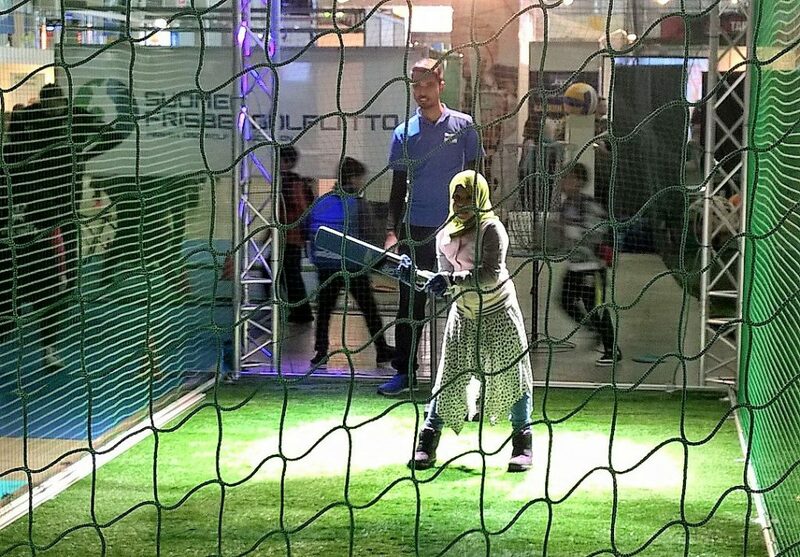 Face our bowling / pitching machines in the net and go into the draw to win some cricket or baseball gear. Find out more about how you can enjoy these great sports as a family. This entry was posted in Family, Promotional. Bookmark the permalink.